Akhtars have been serving the community of Killamarsh and indeed Sheffield with the finest in Indian cuisine for over 10 years. 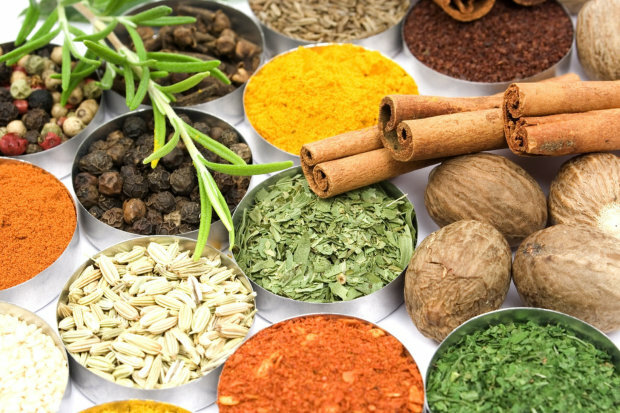 Using only the best ingredients, herbs and spices we have earned an enviable reputation as one of the highest rated Indian restaurants in Sheffield. With a focus on quality and customer satisfaction our success is in part due to the loyalty of our customers. You don't have to take our word for it, you can read what our customers think of us on Trip Advisor. Whether you are looking for a romantic night out with your partner or a take away meal to share on a night at home infront of the TV, we have the perfect menu for you. We are a child friendly restaurant, welcoming families of all generations. Serving the community of Killamarsh for such a long time has put us in the proud position of serving the children of parents whom were once children when they first dined with us. The best curry house in Sheffield? 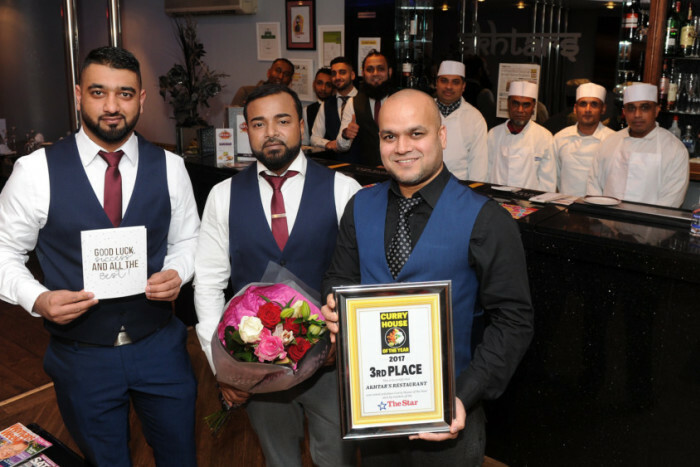 In a recent Sheffield The Star readers poll, Akhtars were voted 3rd best curry house of the year. Well we didn't grab first place! Not this time. We did do well for an out of town restaurant though. And you can be sure we will be striving hard to improve for next year.